Bruce Jenner disclosed the worst kept secret in America last week. Her great misfortune of being assigned the wrong birth body didn’t hinder extraordinary Olympic achievement and an enviable career and life (the Kardashian taint notwithstanding). Perhaps it was exactly the snare of natural gifts and achievements and the celebrity they engendered that kept her closeted to the world for 65 years. She’s opting for honesty now, to finally live and express her true identity openly. Brave woman. Bravo! How many of us are that brave? To honestly consider, accept and possibly realign our (dis)orientations, and assume the risk no matter how unsettling? Like Jenner we may have fabulous careers, solid marriages and friendships, enviable lives, but still feel dishonest at the core. The momentum of life sweeps us in unpredictable directions. It can carry us further and further from our authentic selves: what we do, where we live, whom we love. Correcting course is often uncomfortable, although I would venture cause less disruption than Jenner is undergoing at the moment. 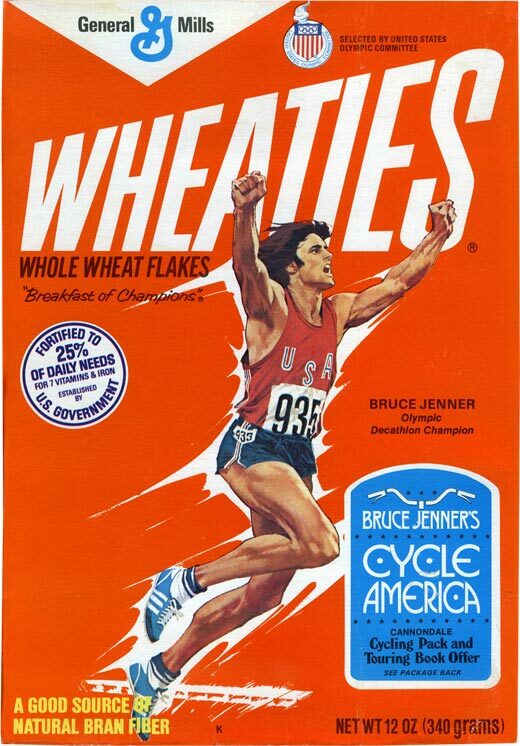 Imagine fighting the powerful sweep of the Jenner riptide, the transition from “Worlds Greatest Athlete,” the Hollywood handsome 1976 Olympic medalist, to estrogen injections and breast enhancements, all under the microscope of the celebrity press. 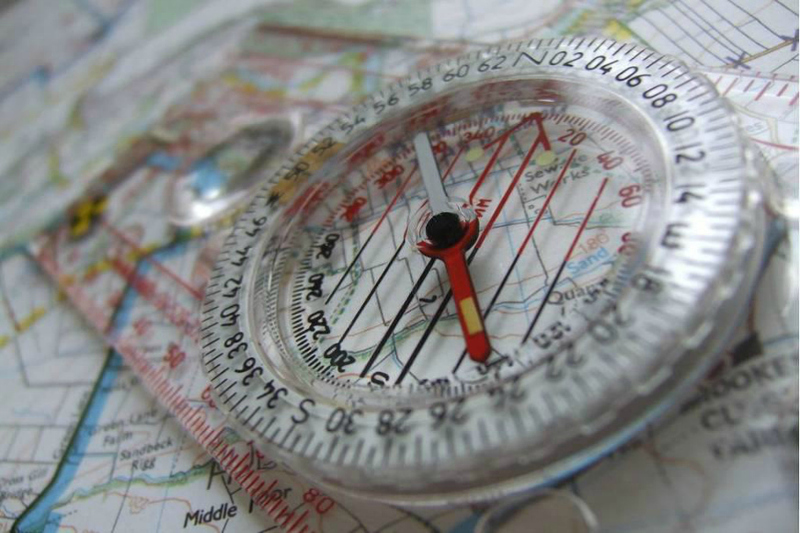 It’s never too late to assess and realign our bearings. In fact there is no time better than post midlife, when the mighty forces that keep us compliant, channeled and predictable – kids, mortgage, aging parents – start to dissipate. Am I wrong? We keep a set of helpful tools and tests on the Interprize Group website that are useful in this consideration and are always looking for new ones (to go to our resources page click here). Taken an honest look lately? Previous Post: Zuck or Wik? Next Post: Wide Awake At 3 A.M.? Try This!